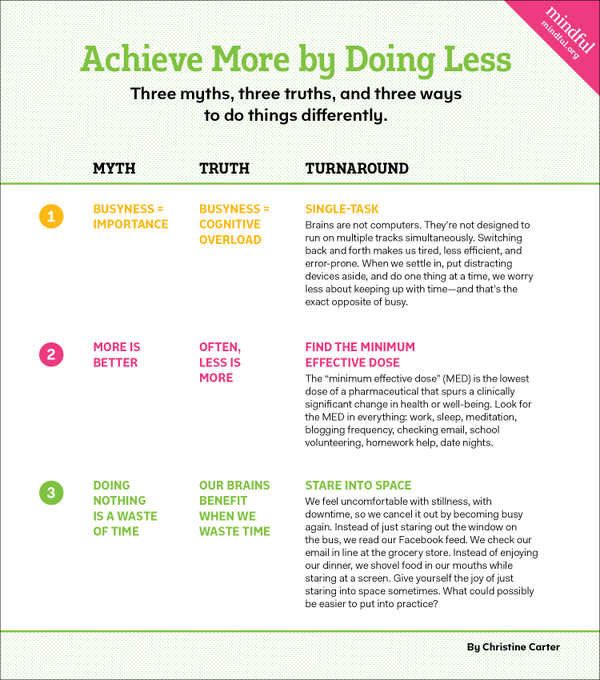 Many people believe themselves to be multitasking masters, but could it all be in their heads? This constant task-switching encourages bad brain habits. When we complete a tiny task (sending an email, answering a text message, posting a tweet), we are hit with a dollop of dopamine, our reward hormone. Our brains love that dopamine, and so we’re encouraged to keep switching between small mini-tasks that give us instant gratification. This creates a dangerous feedback loop that makes us feel like we’re accomplishing a ton, when we’re really not doing much at all (or at least nothing requiring much critical thinking). In fact, some even refer to email/Twitter/Facebook-checking as a neural addiction. 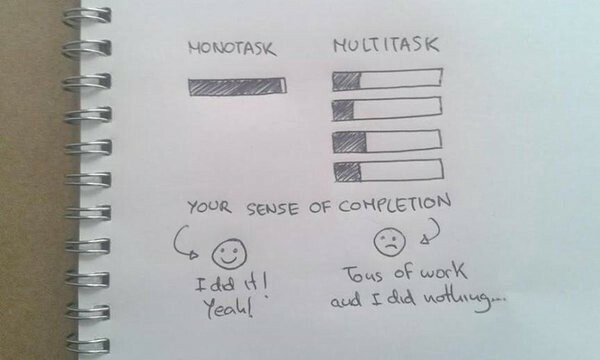 Multitasking lowers your work quality and efficiency. Multitasking makes it more difficult to organize thoughts and filter out irrelevant information, and it reduces the efficiency and quality of our work. A study at the University Of London showed that subjects who multitasked while performing cognitive tasks experienced significant IQ drops. In fact, the IQ drops were similar to what you see in individuals who skip a night of sleep or who smoke marijuana. Now that’s a terrifying thought. Multitasking has also been found to increase production of cortisol, the stress hormone. Having our brain constantly shift gears pumps up stress and tires us out, leaving us feeling mentally exhausted (even when the work day has barely begun). The biggest instigator of multitasking mayhem? Our inboxes. Some studies have shown that even the opportunity to multitask, such as knowledge of an unread email in your inbox, can reduce your effective IQ by 10 points! The constant thrill of a new bolded email in our inbox keeps us ever-distracted. A McKinsey Global Institute Study found that employees spend 28 percent of their workweek checking emails. Email is problematic, but texting is even worse, demanding even more immediacy than email, having us check it more adamantly as a result. Protect yourself from the multitasking mental massacre by establishing an e-mail checking schedule. Commit yourself to checking emails only three times a day, (maybe when you get into work in the morning, at lunch time, and before leaving work at the end of the day). Turn off texting notifications and choose specific times to check your phone as well. 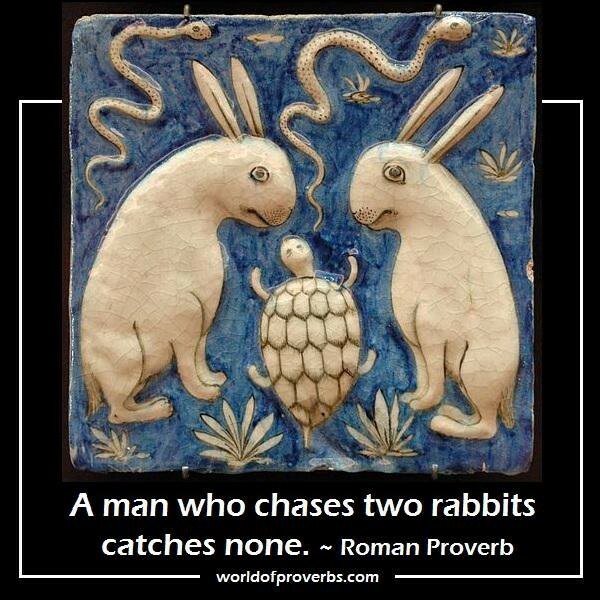 Multitasking men have it the worst. For men, multitasking can drop IQ as much as 15 points, essentially turning you into the cognitive equivalent of an 8-year-old. Don’t be surprised when you find yourself stocking up on pop rocks. The damage could be permanent.